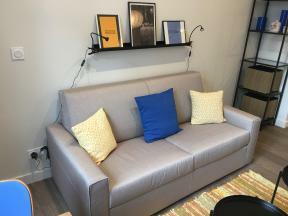 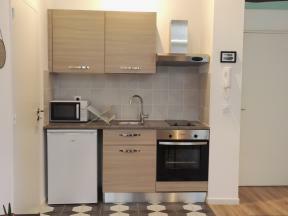 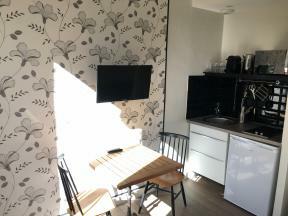 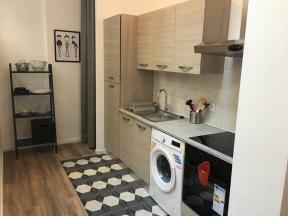 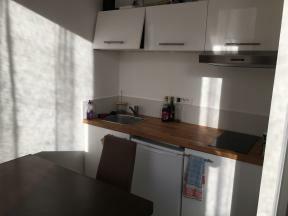 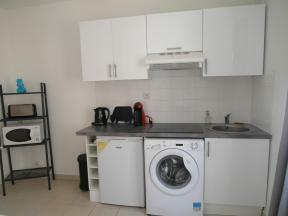 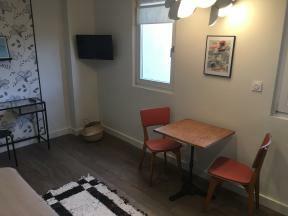 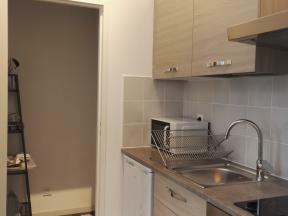 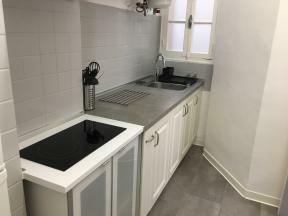 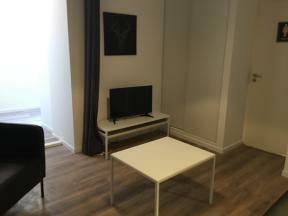 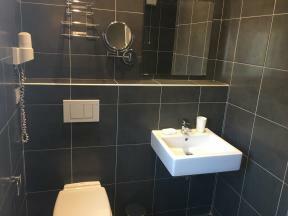 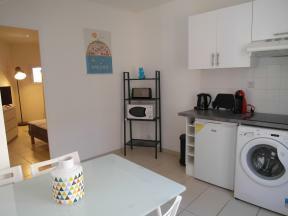 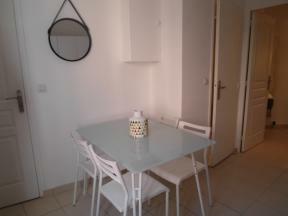 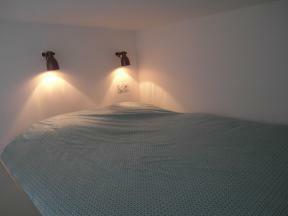 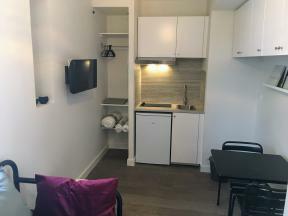 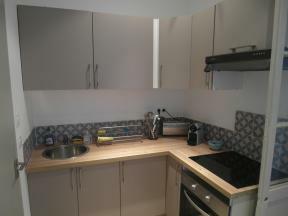 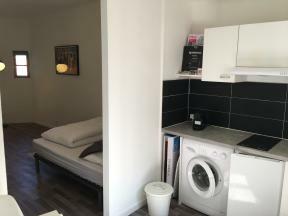 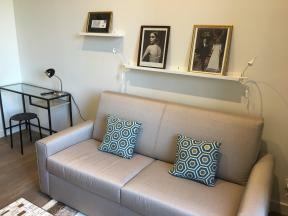 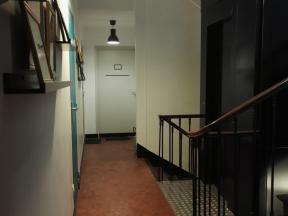 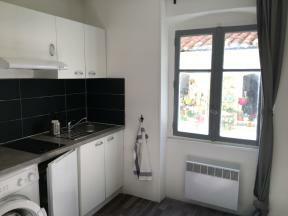 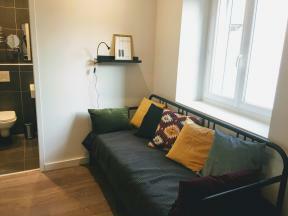 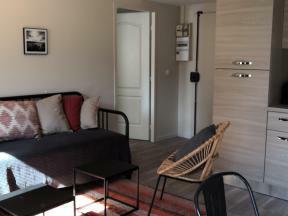 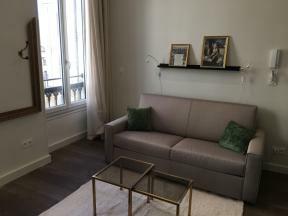 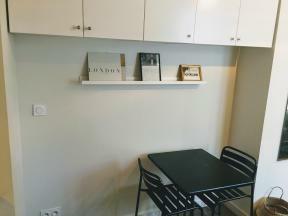 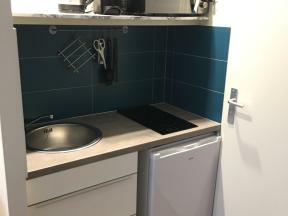 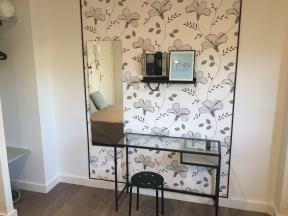 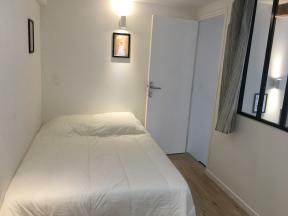 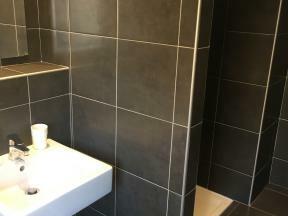 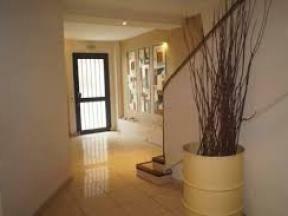 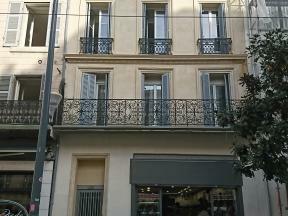 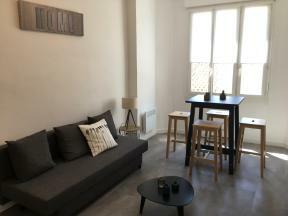 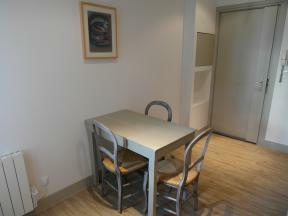 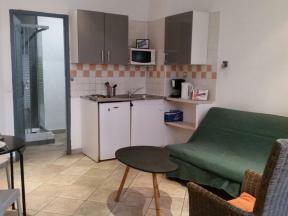 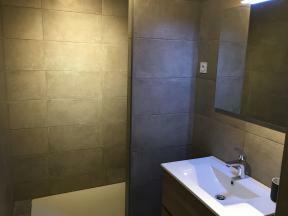 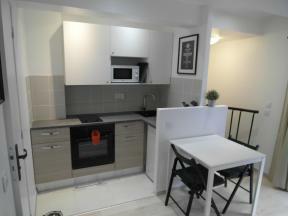 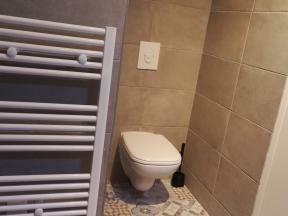 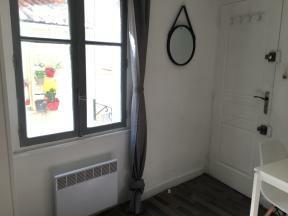 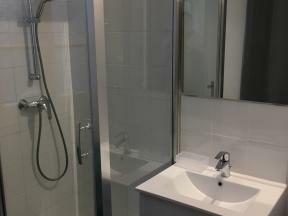 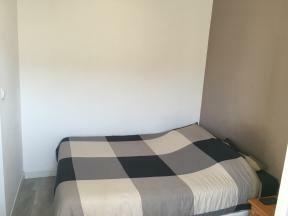 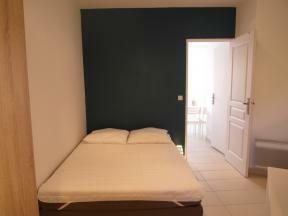 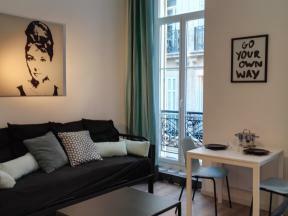 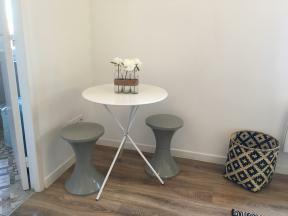 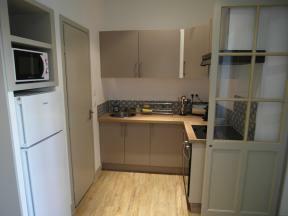 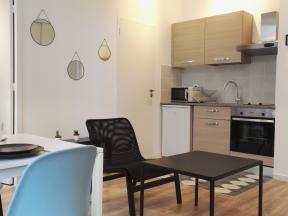 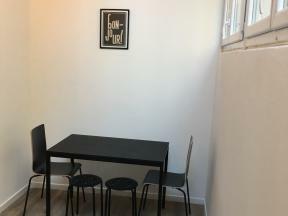 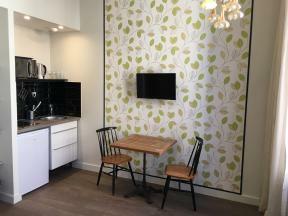 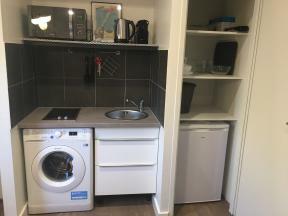 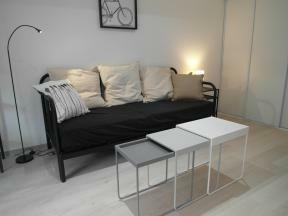 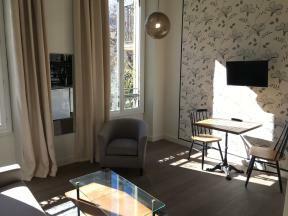 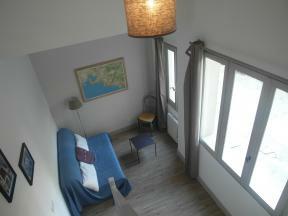 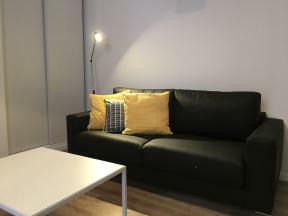 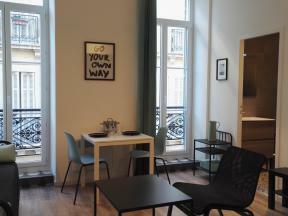 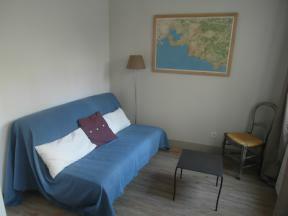 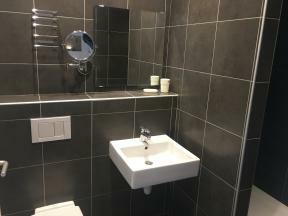 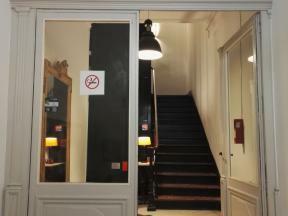 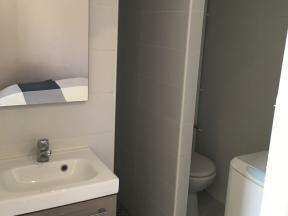 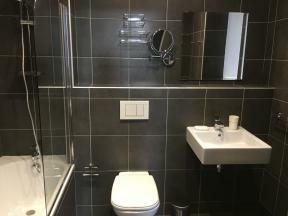 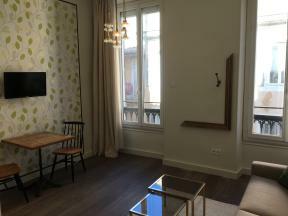 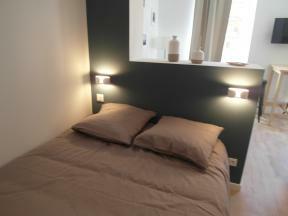 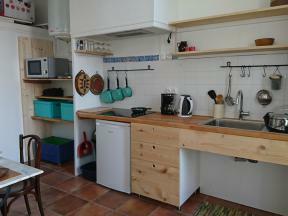 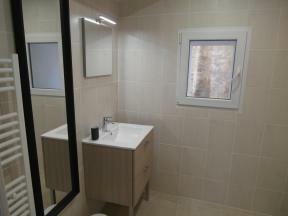 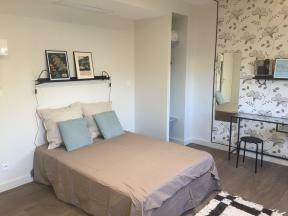 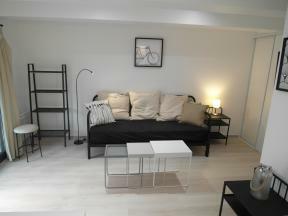 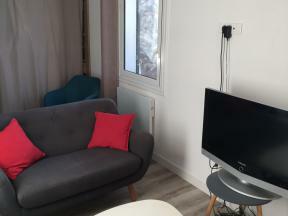 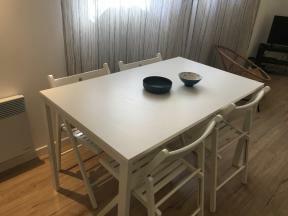 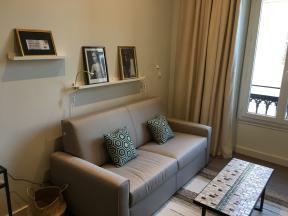 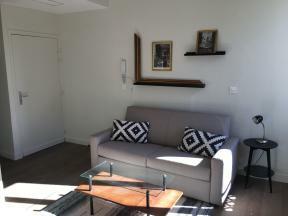 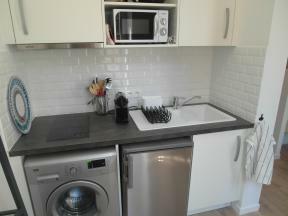 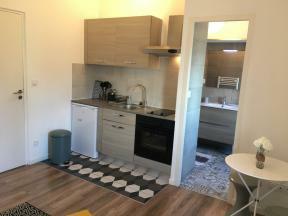 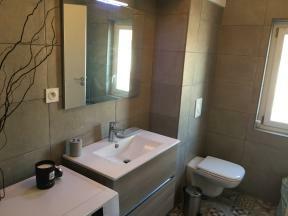 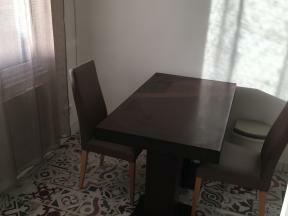 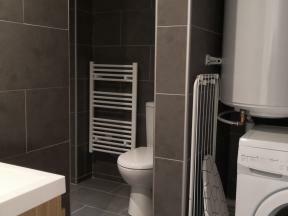 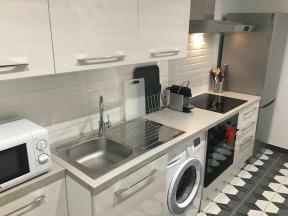 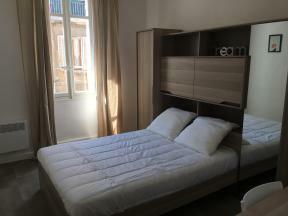 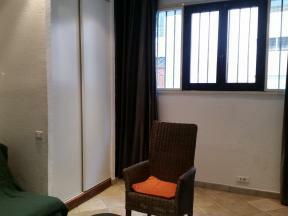 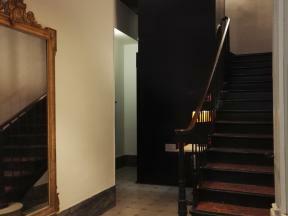 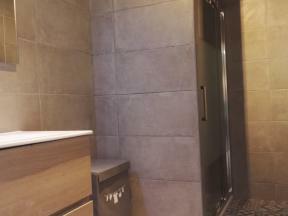 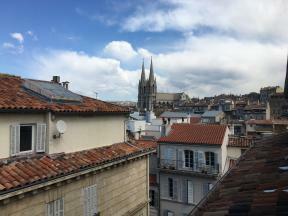 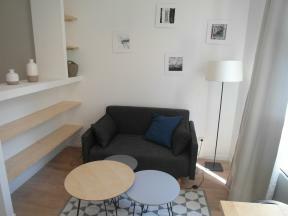 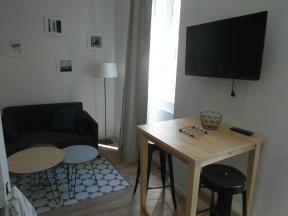 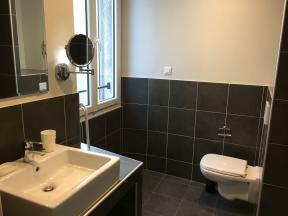 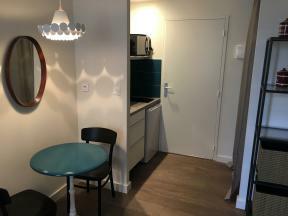 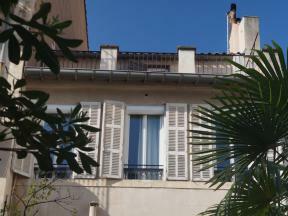 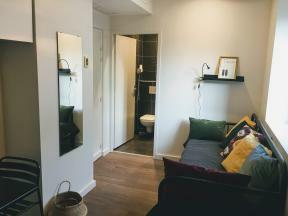 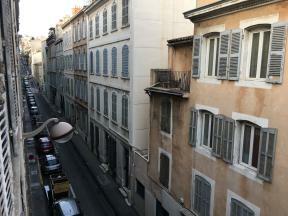 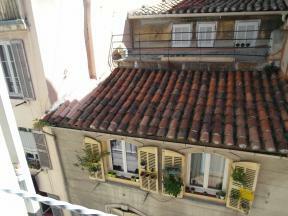 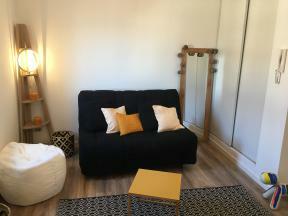 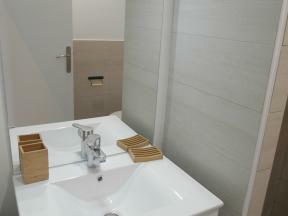 Welcome to the finest listing of student studio apartment rentals in Marseille! 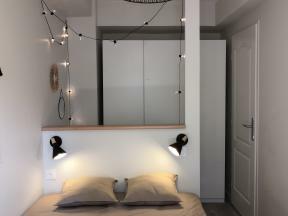 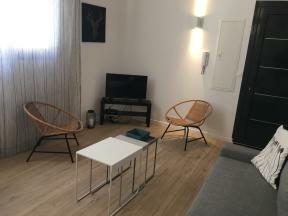 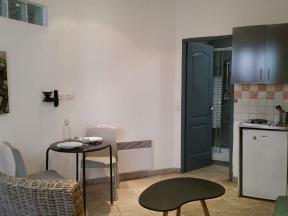 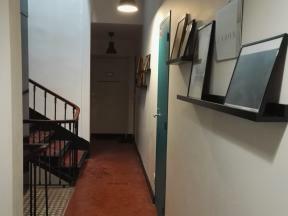 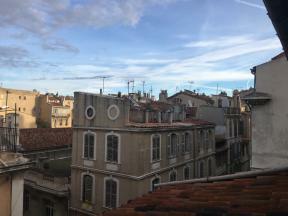 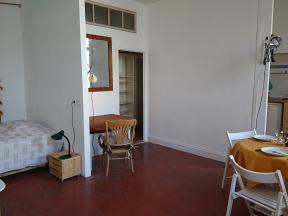 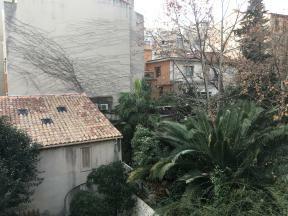 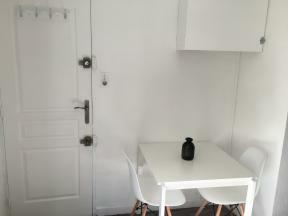 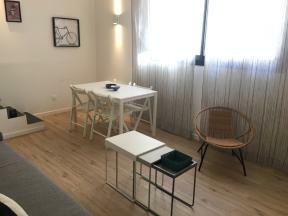 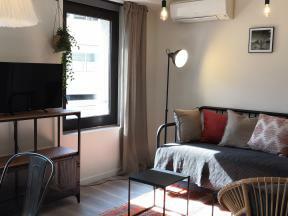 Discover our selection of student studio rentals in Marseille. 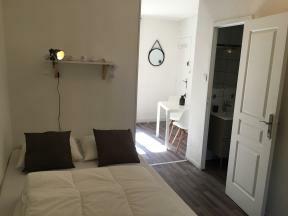 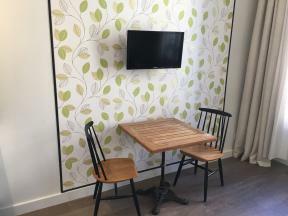 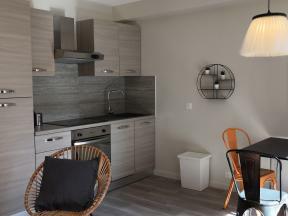 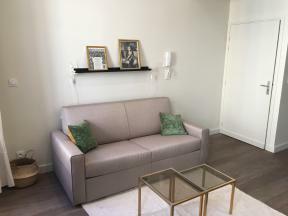 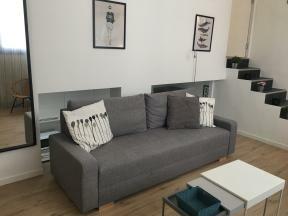 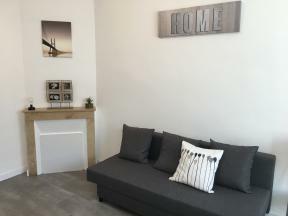 Because of the difficulties that young students most frequently face in finding suitable studio apartments, Locamarseille offers a wide list containing a variety of furnished studio apartments at low prices in diverse neighborhoods in Marseille for short-term or long-term rental.